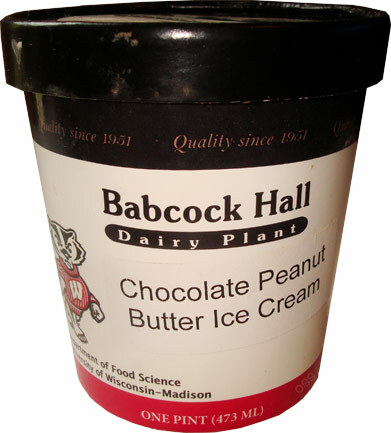 [By Nick] With their dull Butter Pecan ice cream, Babcock Hall broke their winning streak on the blog. The first two flavors I tried were exceptional but that last one was very lackluster. I did mention I ordered a pair of their flavors in my last Ice Cream Source shipment. The other flavor is their Chocolate Peanut Butter ice cream. Described as “Creamy chocolate ice cream with ribbons of peanut butter running throughout”, how can this not be a winner? I’ve yet to find a chocolate/peanut butter flavor that I didn’t like to be honest. Hopefully this will put them back in my good graces after they ruined my all time favorite flavor. Well that’s not a good start. It looks like I’m missing a bit of ice cream like it shrunk in or something. Other than that it looks exactly how you’d expect. Trying the base alone, the chocolate flavor is pretty lackluster. It’s milky for sure but just falls short of being anything exciting. 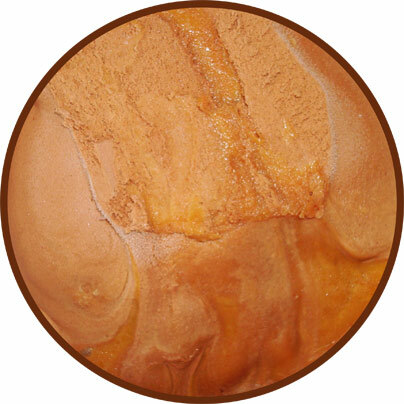 On the other hand, the swirls of peanut butter are exceptional. 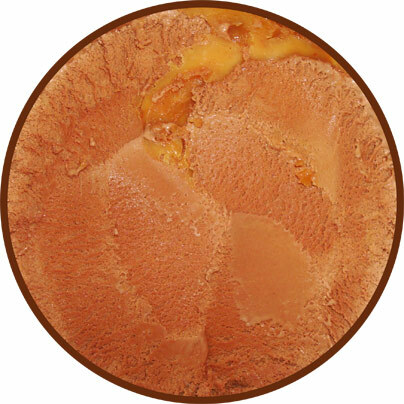 More on the salty side, these swirls remain pliable and enhance the flavor of the chocolate. While the sweetness of the chocolate wasn’t noticeable on it's own, the addition of salt from the peanut butter really helped it to shine through. I was ready to call this one a loss at start but with the abundance of peanut butter, Babcock Hall has restored my faith in them. Sure, it’s not the greatest pb & chocolate combination that I’ve had but it's still pretty good. Like I said before, you can’t really go wrong with this classic sweet and salty combination. Buy Again? I’d consider it. Michigan State University has a dairy and make ice cream and cheese. College kids price friendly, for college kids by college kids!! Sadly, no delivery. Miss this place so much, at least weekly visits when I lived there. If you find yourself on a road trip anywhere near MSU, it's worthy of a detour. Anon, thanks for the info. There's a lot of flavors I'd love to try. Hopefully I'll find my way out there one day.